Malleable iron is an iron alloy which has undergone one or two heat treatments. During the process, the surface of the part is decarbonised, the content of C being brought back to 0.25%, which makes those parts very weldable and extraordinarily tough. These are the two most important characteristics of malleable iron. 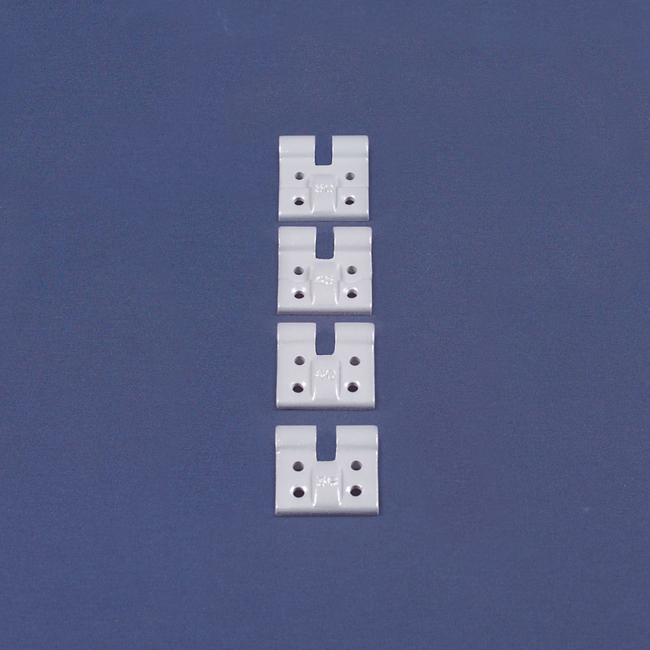 The strength of ductile iron is achieved but with the weldability of cast steel. 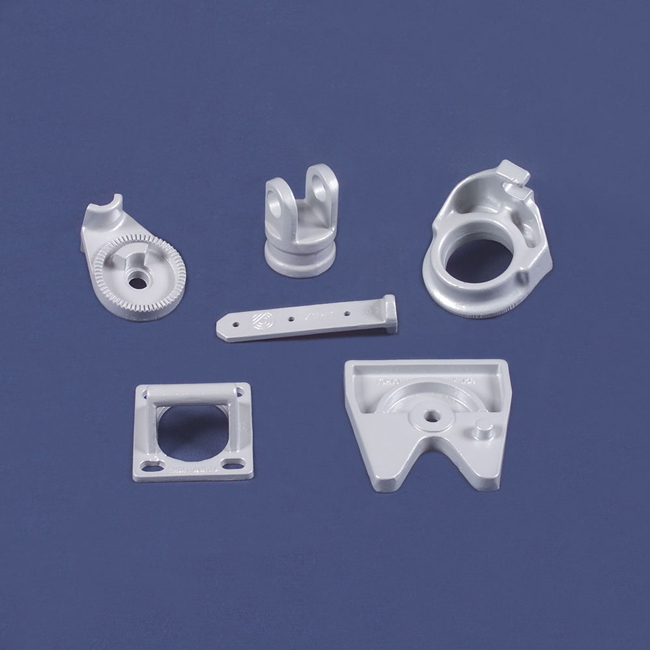 Due to the high liquidity of the malleable iron, very small parts with thin walls can be cast. Some types of gear teeth can also be achieved this way. Quality ratings are EN-GJMW-400-5 or EN-GJMW-360-12. We supply automated castings from 50 grams to 20 kgs unit weight.